Hello! 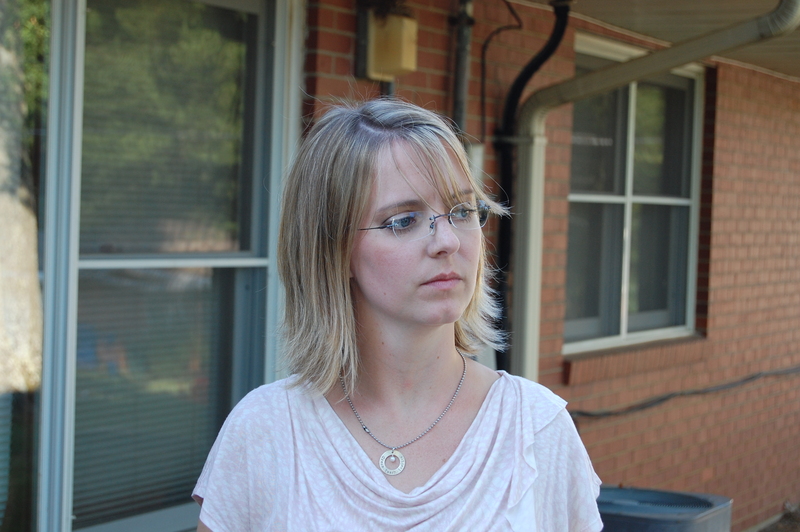 I had a blog I was writing for today….and it was awful! I mean, seriously, it was boring! I was getting bored finishing it! HA! So, it is deleted and I am starting over! Let’s see…. 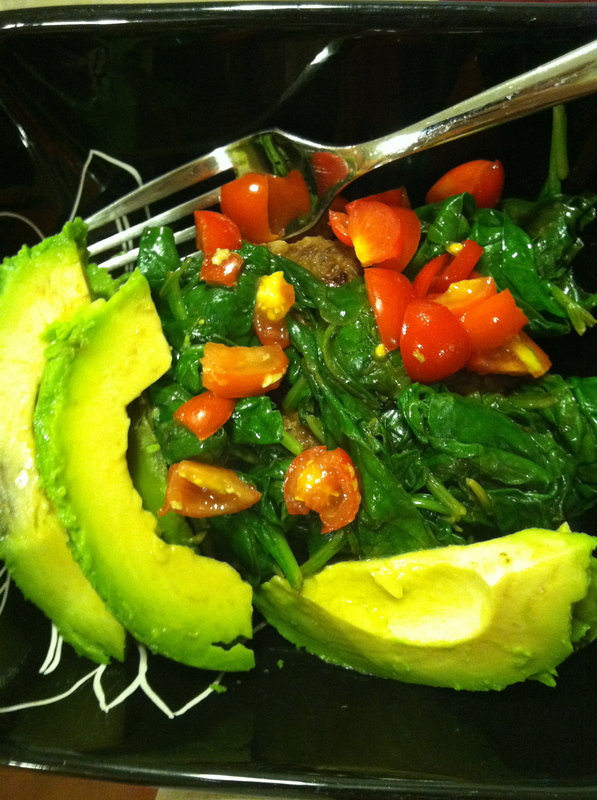 a creative dinner of turkey burger, steamed spinach, avocado, and tomatoes from my garden. So yummy, probably my favorite way to serve turkey burgers ever! Danger and Gunny both are herders at heart. They herd each other. They herd us. 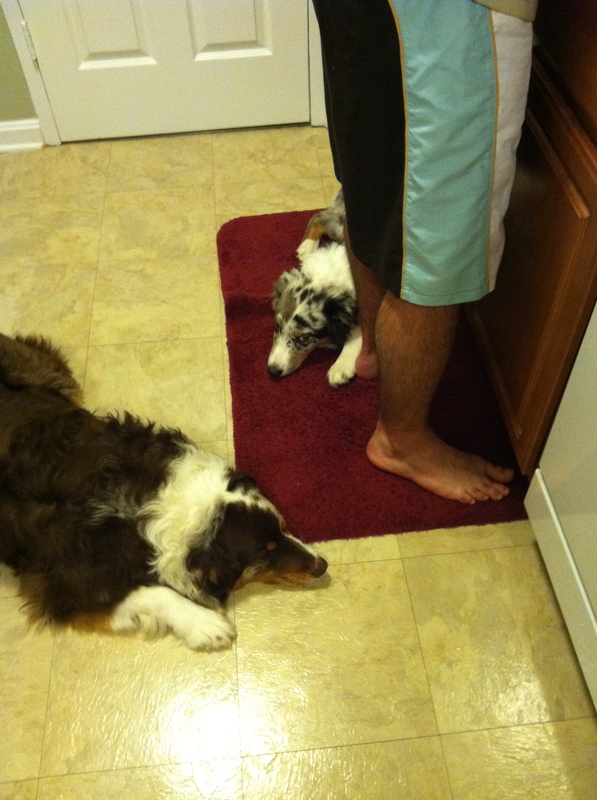 We have been working on the “get out of the kitchen” command with Gunny, one we thought Danger was pretty solid on. Still there are moments they want to make sure we cannot get away without their notice. Then they go to sleep. 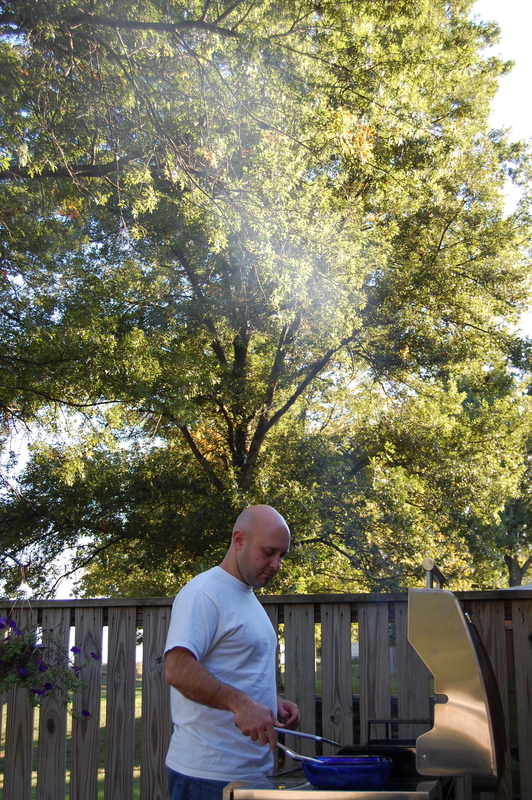 We had a grilling adventure with our new grill. 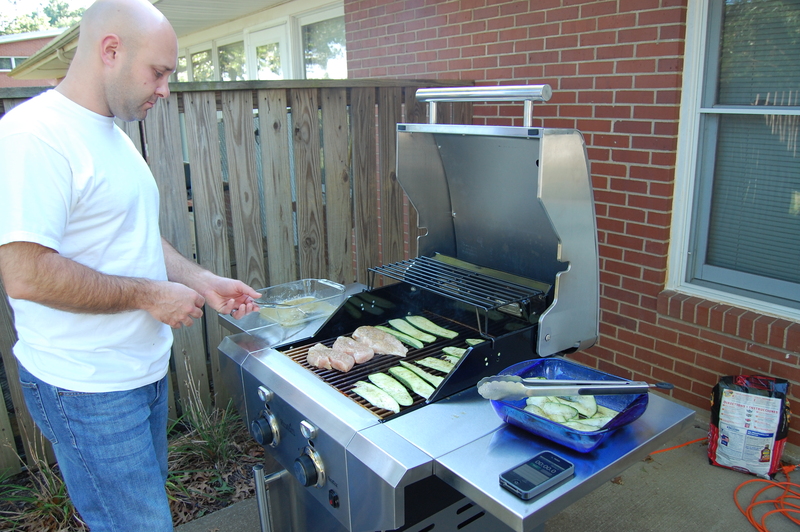 Our first meal with the grill was grilled chicken and grilled zucchini. Note the timer….getting it down to a science! 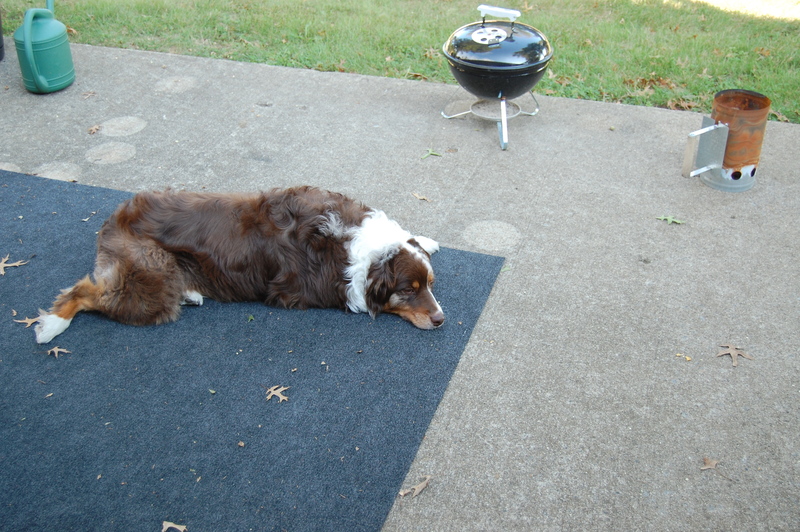 Danger actually got to come outside while we were grilling…without the leash. There was nobody else around, which is pretty much the only time he goes out without a leash. He wouldn’t harm anybody, but he would certainly go for a visit. His curiosity trumps obedience every time. 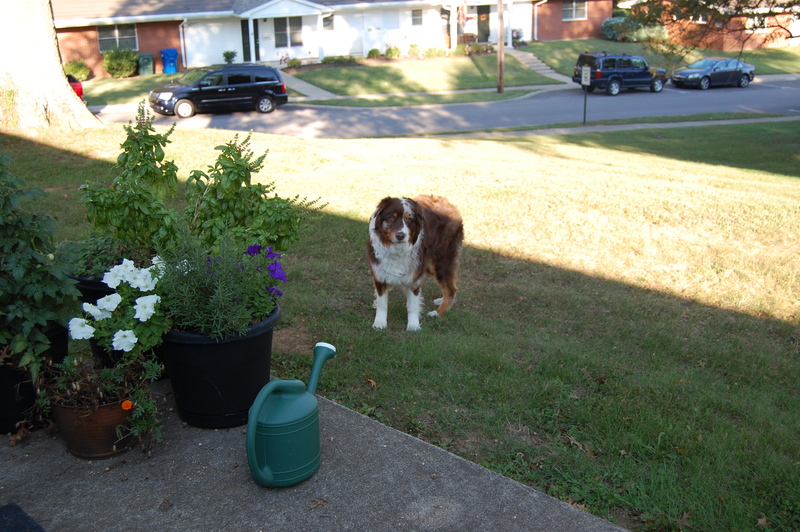 The neighbors all feel pretty comfortable with Danger, but if he is running at you and barking, he can still make you nervous, so we avoid that situation diligently. Eventually he settled down to watch the ongoing cooking. Note the old, soon to be disposed of, grill and coal starter! 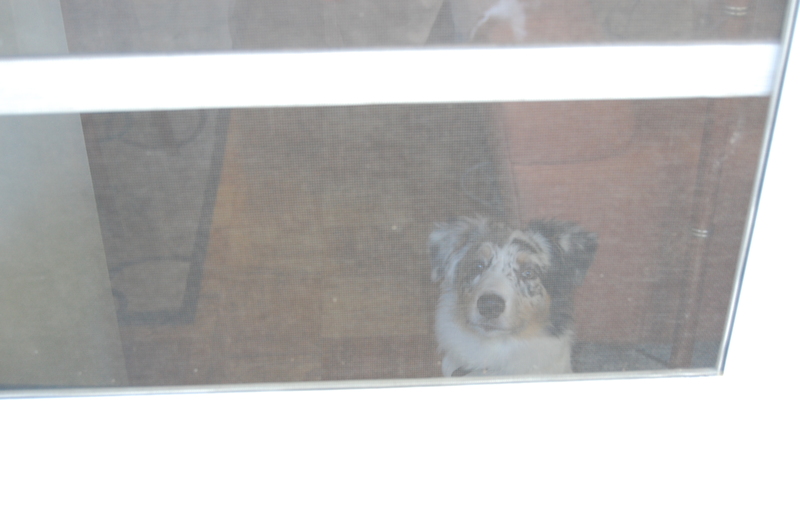 While Danger was outside with us, Gunny was pitching a complete temper tantrum right at the back door. He was fussing and making growly squeaky noises that Belle calls dinosaur sounds. He was not at all pleased with the fact that Danger got to be outside with us and he was left in doors. It was truly hilarious. Dave had the camera for a minute… and this is what I just found on my memory card. I look so pensive. I was probably just keeping an eye on the dog! I liked this picture because of the light in the smoke.